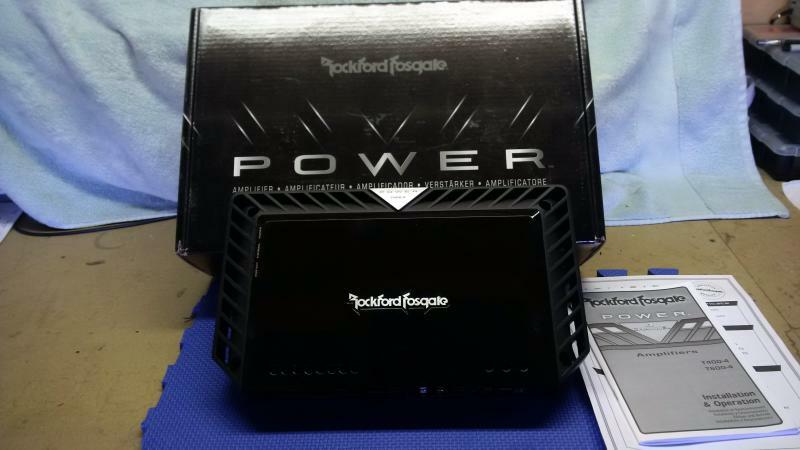 I have a Rockford Fosgate T400-4 for sale. Unfortunately, it is time to sell my car which means the audio system as well. 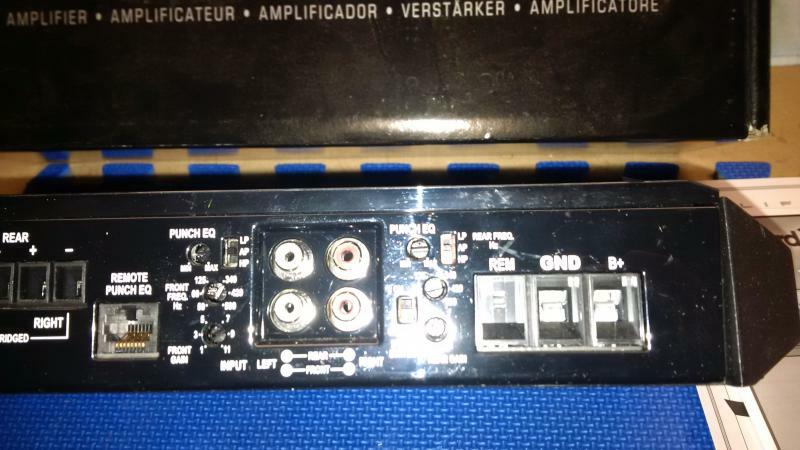 This amp is in excellent condition. 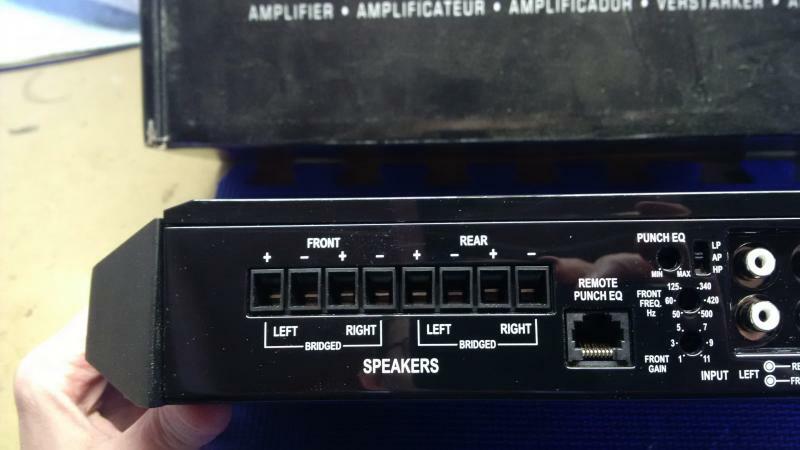 Awesome amplifier with Fosgate quality. It was used for about 6 months as part of a complete system.